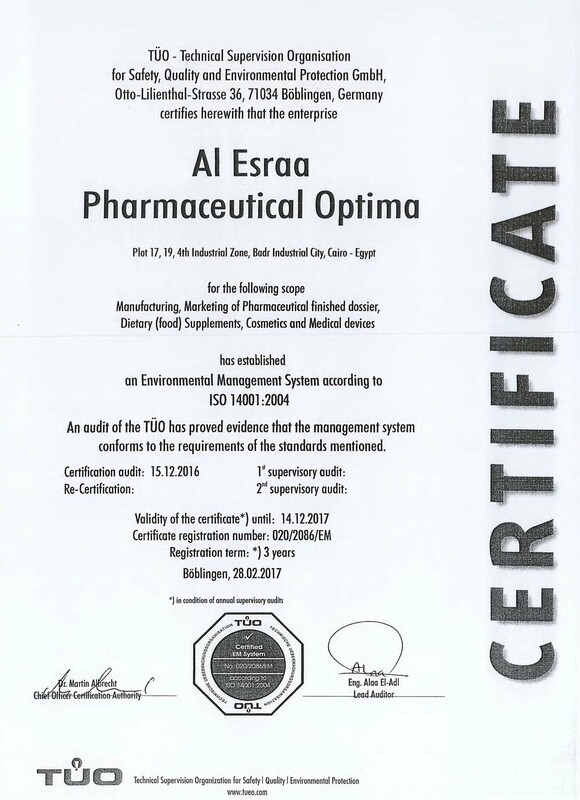 According to ISO 14001:2004, ALESRAA PHARMASEUTICALS Optima has established an Environmental Management System, for the scopes of Manufacturing, Marketing of Pharmaceutical finished dossier, Dietary (food) Supplements, Cosmetics and Medical devices. 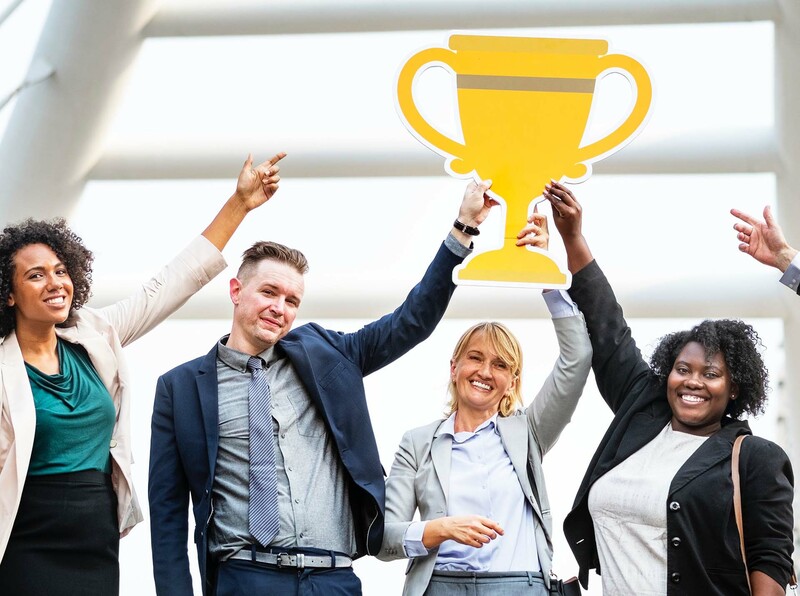 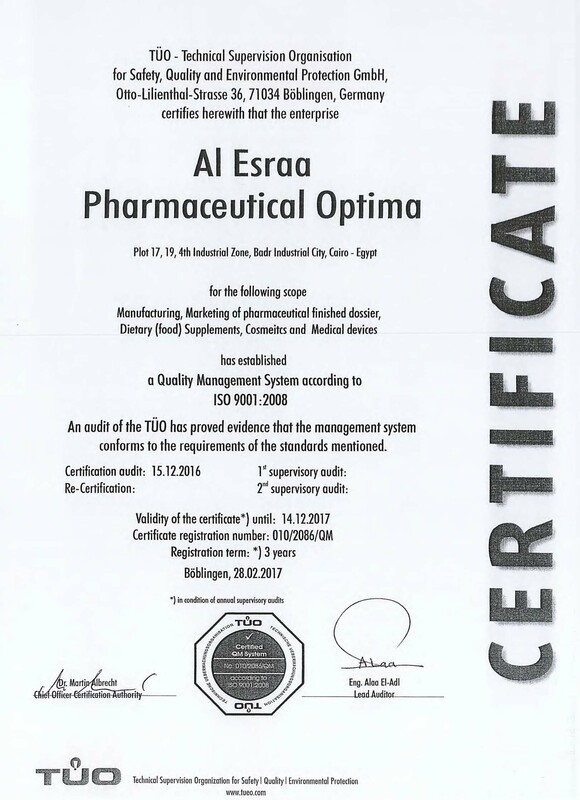 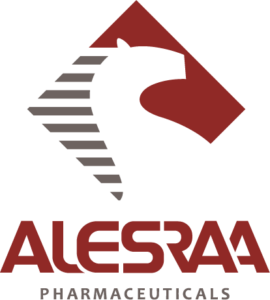 According to ISO 9001:2008, ALESRAA PHARMASEUTICALS Optima has established a Quality Management System, for the scopes of Manufacturing, Marketing of Pharmaceutical finished dossier, Dietary (food) Supplements, Cosmetics and Medical devices. According to ISO 22000:2005, ALESRAA PHARMASEUTICALS Optima has established a Food Safety Management System, for the scopes of Manufacturing, Marketing of Pharmaceutical finished dossier, Dietary (food) Supplements, Cosmetics and Medical devices.